We can do 2 part, 3 part and 4 part forms. They can be in books with wrap around covers, we can also number your forms. Just what you need to keep everything running smooth. 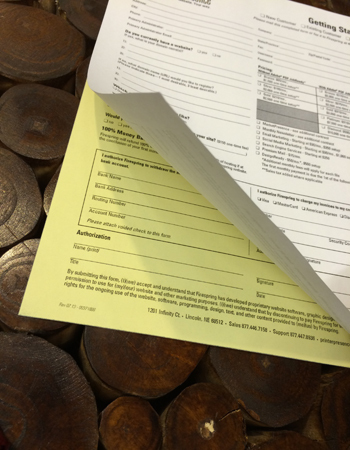 If you’re looking for customized business forms, look no further.